Proposal photographer in Denver and the Colorado area. 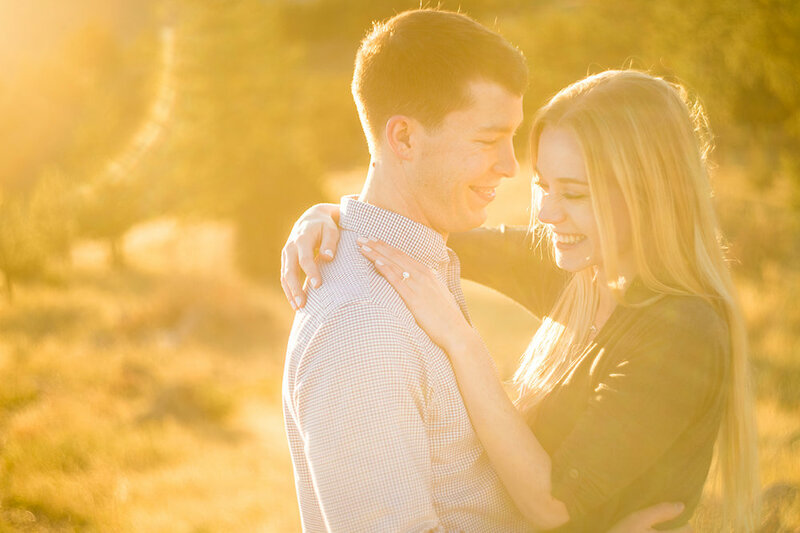 Jackie of Selah Photography photographs proposals in Denver in a natural, emotional and photo-journalistic style. Her candid photography approach lets this moment be relived by you, your family and friends and your family to come. Having your proposal photographed is one of the best things you can do when proposing. How does it work? Upon booking, together we will devise a plan to find the best location and time. I'll be disguised as a a nature photographer or a photo hobbyist waiting for your cue to turn my attention to the proposal. The process of photographing the proposal will be photojournalism, documenting the moment naturally. Once the moment has ended we will spend 10-15 minutes doing a combination of natural and directed portraits to end the session. After your session, images will be delivered digitally 5 to 7 days after your proposal. If my editing schedule permits, I will send a handful of images within 24 hours for you to post to social media or share with friends and family.